It's always nice to be spoiled on your birthday, but sometimes it can be a little disappointing, and we can't all have Ryan Reynolds jumping out of a cake and showering us in gifts. As you get older, friends and family dwindle and it can be a much more lonely experience. Thankfully there's people like Graham Griffiths in the world to help. 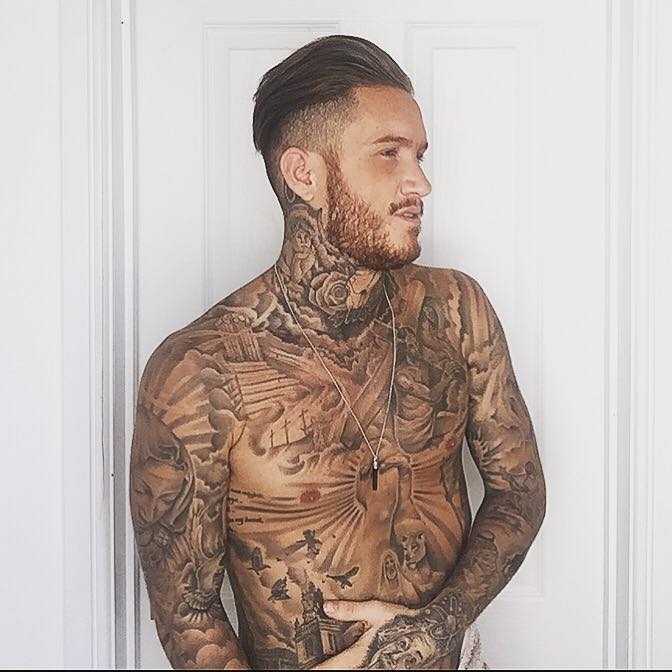 The barber from Melksham in Wiltshire has been cutting the hair of his client Jack every month for over three years, and tries to keep an eye on him when he can. 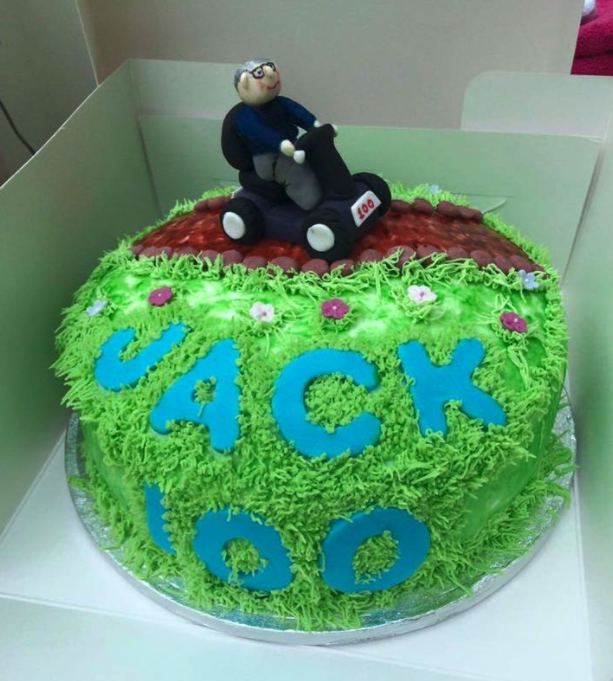 So, when he realised Jack was soon to turn 100, and had no-one to celebrate with, he used his social media following to get some help. Ali Wilton volunteered to make this amazing cake, and over 100 cards and presents were posted through Graham's shop door. It really does restore your faith in humanity. Check out the adorable look on Jack's face when Graham comes over with his cards and presents. Major props to Graham here, and to everyone who helped make Jack's day extra special. Now he just has to wait for his letter from the Queen!